The National Benefits Department is a new department of a much larger company, which has been in business for over 10 years. We serve future clients all over the Unites States and want to help you be prepared when that unfortunate time of death arrives. Our licensed agents are trained by the best to help you find what you are looking for and to give you the best options available. 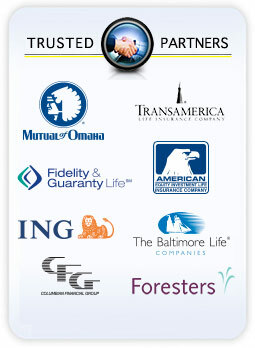 We specialize in final expense insurance for your funeral and burial needs.